Vassar's radio station WVKR will be giving away 3 pairs of tickets for this Friday's M.I.A. / MGMT / Rye Rye show. Tune in to 91.3FM or stream from wvkr.org. The tickets will be given away at some point during the shows and the DJs will give you more information on how to win. 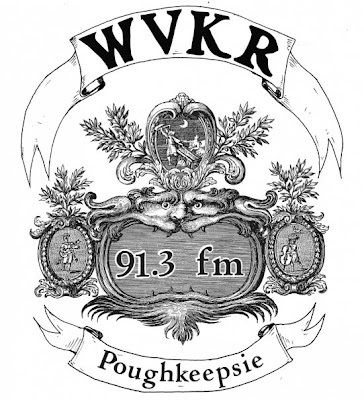 You can also check out WVKR's new blog HERE.